Sarah Khalili Sibiga is an Advisory Services Coordinator in the Jackson Cross Advisory Services Group. She has been working with Jackson Cross since 2015, focusing on lease abstracting. Prior to joining Jackson Cross, Sarah worked as an associate attorney at a law firm and a Judicial Fellow for the First Judicial District of Pennsylvania. She has been involved with both trial-level and appellate-level cases. Her work has spanned many areas of law, including real estate, zoning, workers’ compensation, personal injury, and administrative law. Sarah received her J.D. from the Villanova University School of Law in 2014. During law school, she interned for the Honorable David N. Wecht, SeniorLAW Center, the U.S. Department of Education, and U.S. Immigration and Customs Enforcement. She also served as Managing Editor of Student Works for the Jeffrey S. Moorad Sports Law Journal. Sarah is admitted to practice law in the Commonwealth of Pennsylvania and the State of New Jersey. In 2011, Sarah received degrees in English and Philosophy from the Pennsylvania State University. She remains active in many Penn State programs and activities. 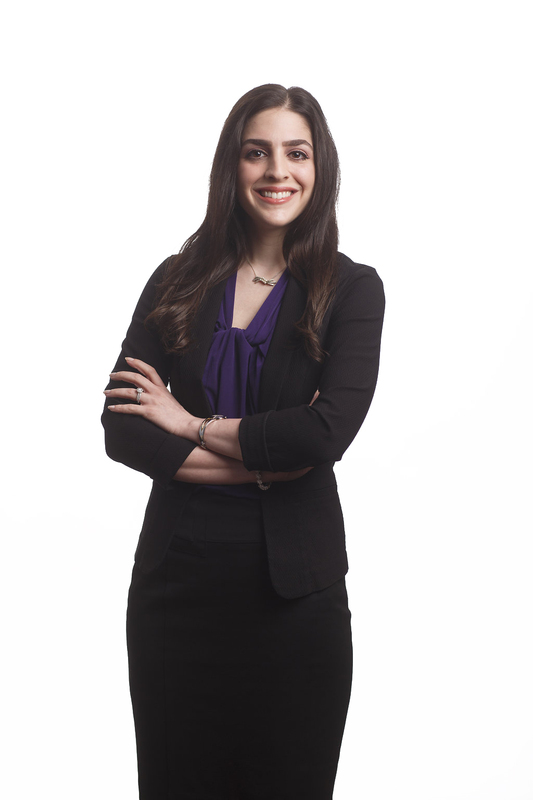 Connect with Sarah Khalili Sibiga, Esq.